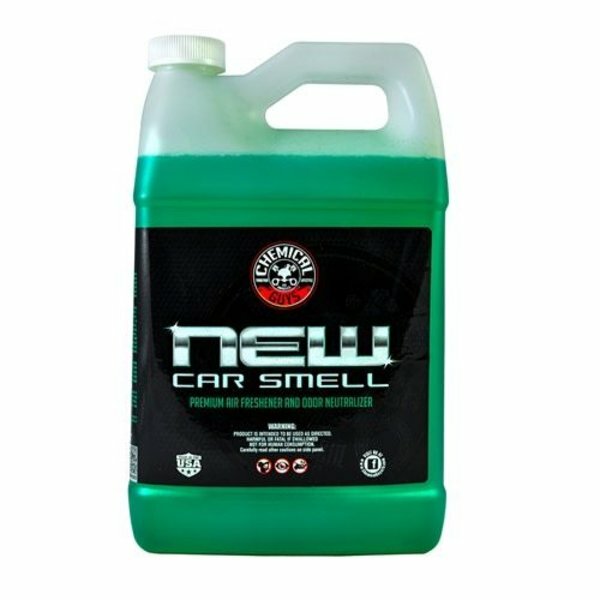 Even though what makes a car smell “new” is tough to define, most people associate that new car smell with happiness. Maybe they remember taking long drives in their parents ' first new car, or maybe they remember getting that first real job where they could afford to buy a new car for themselves. Remembering the good times and recreating those moments with Chemical Guys New Car Smell can help people relive those precious moments, and can even motivate people towards future successful achievement. Choose to remember the good times, and strive to create more of those moments with good memories and good smells like Chemical Guys New Car Smell.